Performance Audio & Video is one of Atlanta’s premier design and installation firms specializing in several key areas for homeowners. These include smart home automation, lighting & shade control, and integrated audiovisual systems. We blend technology with design to provide clients with a feature-filled system that is easy-to-use and enjoy. 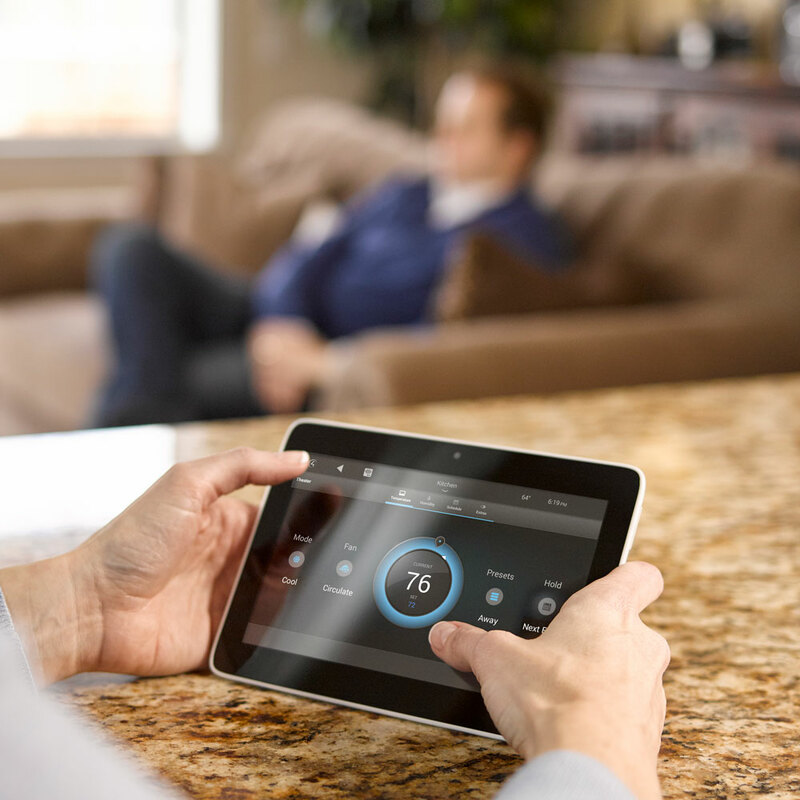 We combine the Best-in-Class Smart Home Technologies with Industry-Leading Lutron Lighting and Shades Control to provide our clients with the best possible experience in Smart Home Connectivity that we call “Ambient Environments”. We are one of the few Lutron Home Works Dealers in Atlanta, and our Lutron Design Team is skilled in the planning and implementation of Lutron’s Class-Leading HomeWorks Lighting Control Systems. Our unique blend of technical savviness and our collaborative approach with interior designers and architects provide our clients with the best combination of aesthetics and technology available today. Our Commercial AV Team specializes in the technology needs of small and medium-sized businesses. 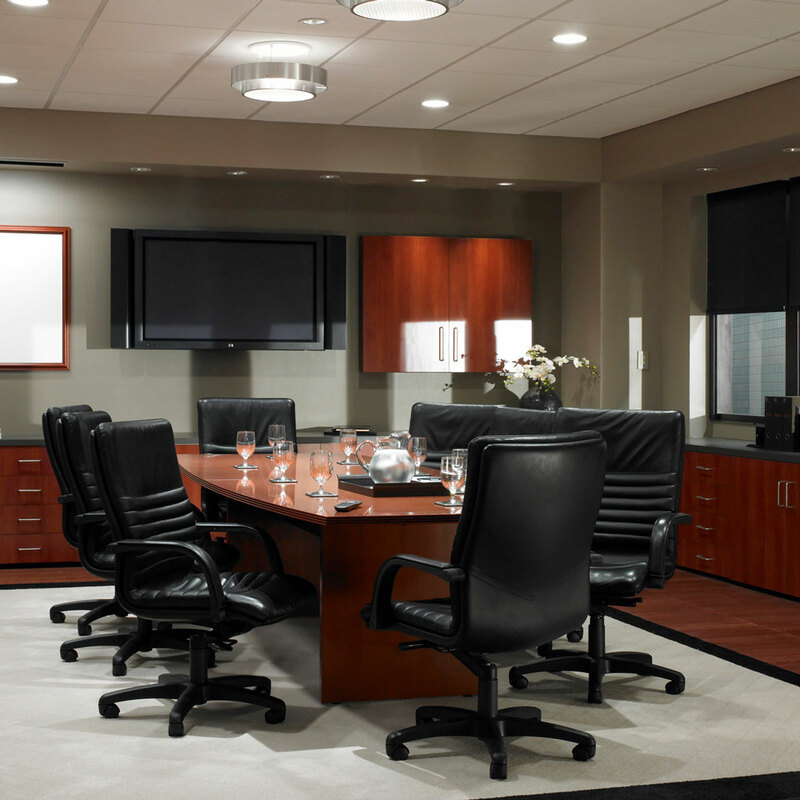 We design solutions that provide easy-to-use Conference Rooms and Training Rooms. We offer a unique blend of services for the Boutique Fitness Industry by providing one-stop-shop expertise for Audio, Video, Networking, Surveillance, and Sound Proofing. Because no two clients are alike, we invite you to explore some of our capabilities below and then contact us to discuss your unique project. 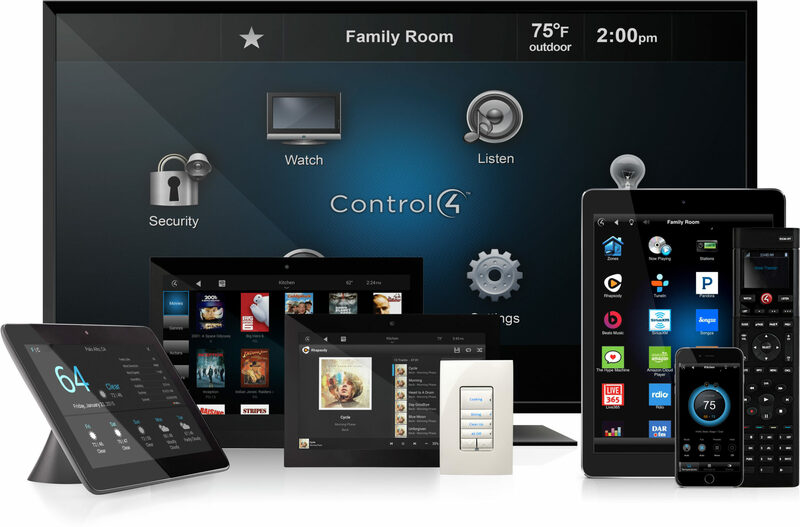 Smart Homes represent the latest frontier in home automation. Do-it-yourself solutions from the local hardware store are hardly powerful enough to give you all the control and security options that you want. Performance A/V uses only the best-in-class connected products and software to transform your regular home into a smart home. Performance A/V creates ambient environments using lighting control, motorized shades, and motorized patio screens… all easily controlled with remote controls or smart homes systems. Create the right mood, save energy and make your home just the way you want with certified Lutron fixtures and shades. Business owners insist on professionalism and expertise when it comes to installing audio, video and security systems into their place of work. Performance A/V has a trusted reputation to get the job done right the first time by experienced technicians and installers.